"As George Stamatakis suggests, every little thing that surrounds us tells a story. It is then up to the artist to choose which story to tell and the way in which he can best narrate it to us. As in any of Stamatakis’ shows, the Wooden Garden installation is part of a greater story; a story both personal and collective at the same time." "His color palette, painting techniques and gestures are inspired by the classic landscape paintings of the great European painters, but, by including in his installation paper, wood and ink he refers to the prominent Japanese artistic tradition. As a consequence, painting from memory and with extended brush strokes of glazes, in a kind of a romantic way of depicting the landscapes, is combined with the clarity and rigor of Japanese materials." 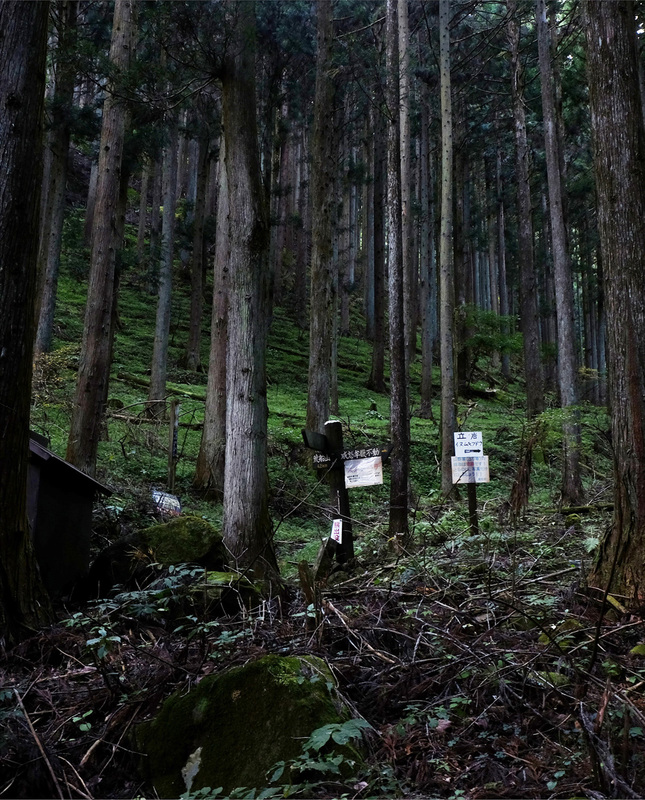 This exhibition "Wooden Garden" is a part of the project that George Stamatakis is proceeding in a village among mountains in Gunma,Japan. He invites the audience into the space where the paintings of mountain views surround them and remind them of their experiences, memories and emotions about life and culture subsumed by nature.